This paper looks at phrenological charts as mediators of (pseudo-)scientific knowledge to individual clients who used them as a means of self-assessment. Phrenologists propagated the idea that the human mind could be categorized into different mental faculties, with each particular faculty represented in a different area of the brain and by bumps on the head. In the US and the UK popular phrenologists examined individual clients for a fee. Drawing on a collection of phrenological charts completed for individual clients, this paper shows how charts aspired to convey new ideals of selfhood by using the authority of science in tailor-made certificates, and by teaching clients some of the basic practices of that science. Hitherto historians studying phrenology have focused mainly on the attraction of the content of phrenological knowledge for the wider public, but in this paper I show how the charts enabled clients to participate actively in creating knowledge of their own bodies and selves. 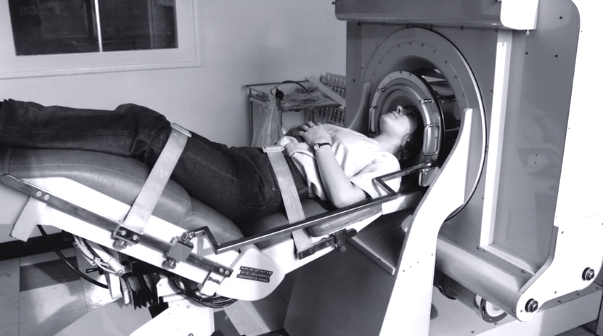 The world’s first CT scanner (1971), at Science Museum London. BBC 4’s series History of the Future “uses the fascinating objects in the Science Museum in London to chart how our understanding of ourselves and our technology has changed over time.” Associated blogger Melissa Hogenbloom posted a piece titled “A brief history of our desire to peer into the brain,” which surveys methods from phrenology to EEG, CT Scan and fMRI. 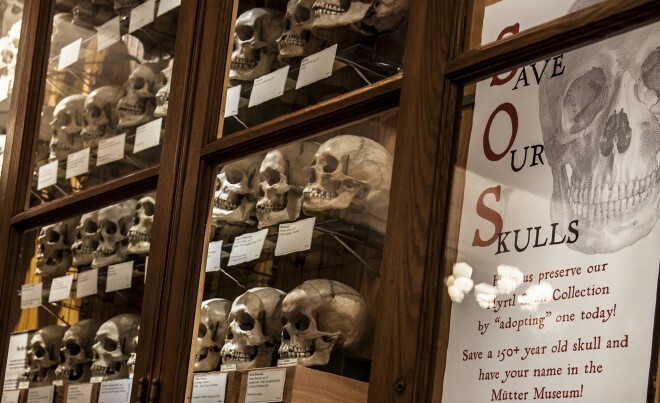 Included are video clips of Science Museum curator Katie Dabin showing Hogenbloom their relevant collection, including ceramic phrenological heads and early electroencephalography technology. That post, with the films of Dabin’s explanations, can be found here.